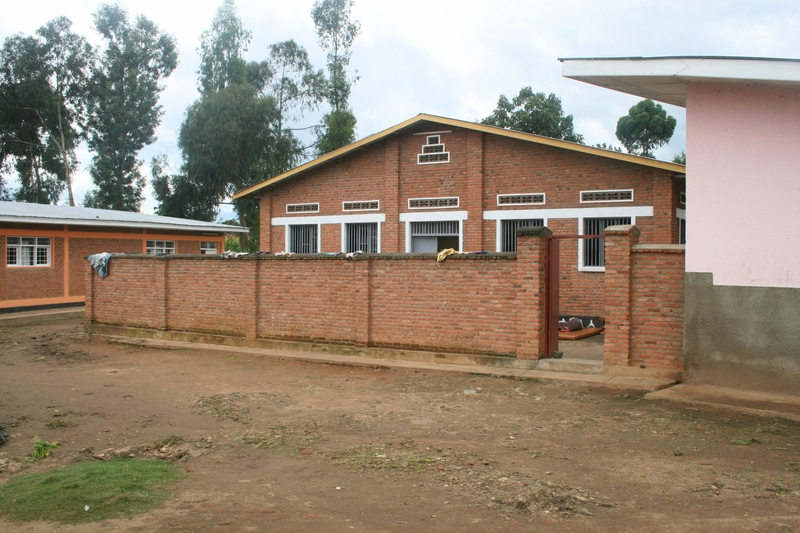 The medical clinic was next to the quadrant, with a sick bay, nurses rooms. 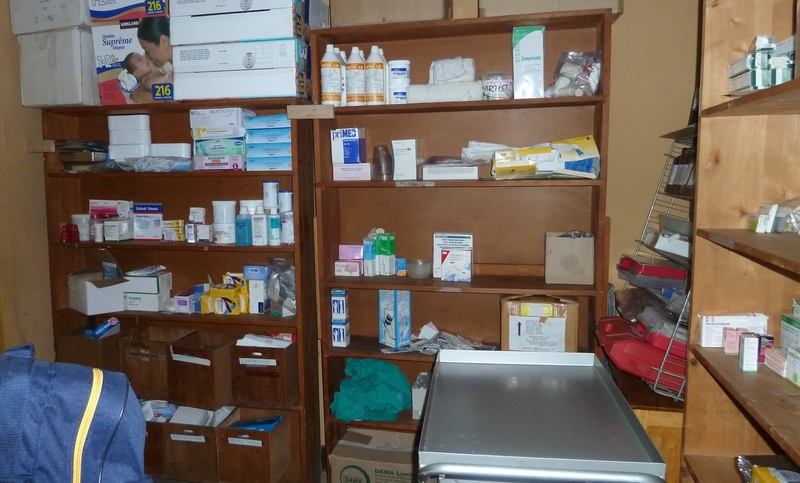 toilets and medication storage. 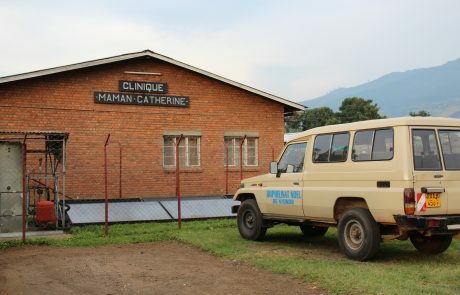 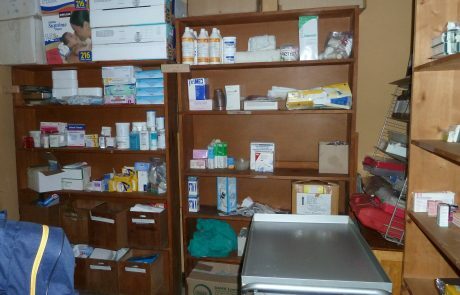 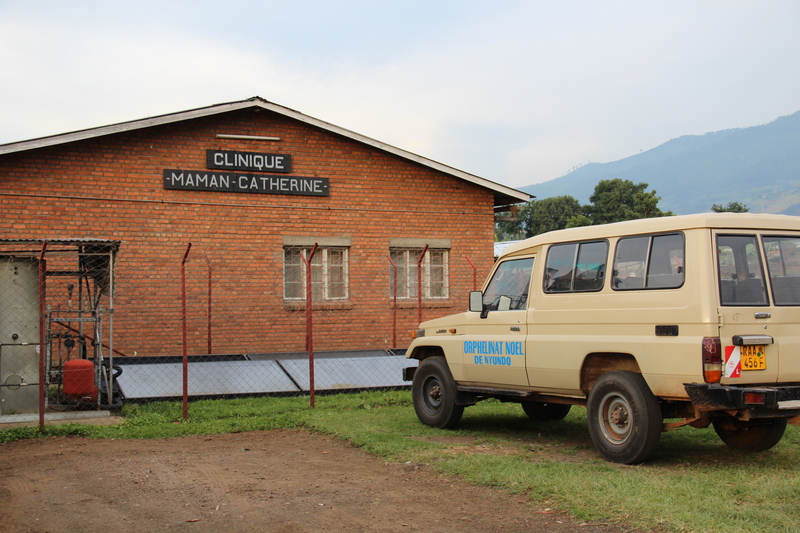 As well as vaccinations, the understaffed nurses had to deal with a huge range of ailments and diseases and the Noel mini bus was frequently ferrying back and forth to the local hospital in Gisenyi. 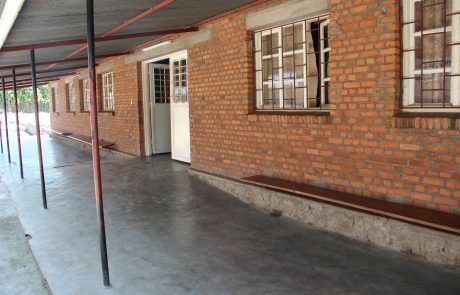 The purpose-built enclosed disability wing was next to the junior boys block and where those with mental and physical disorders lived. 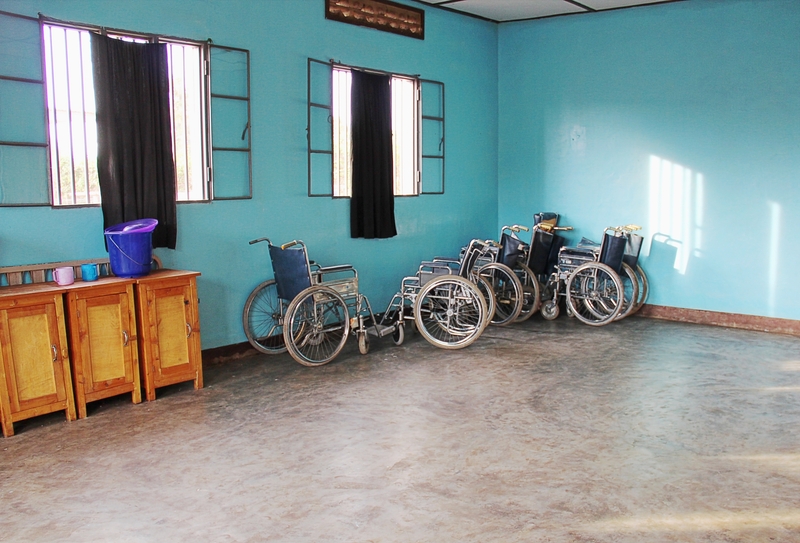 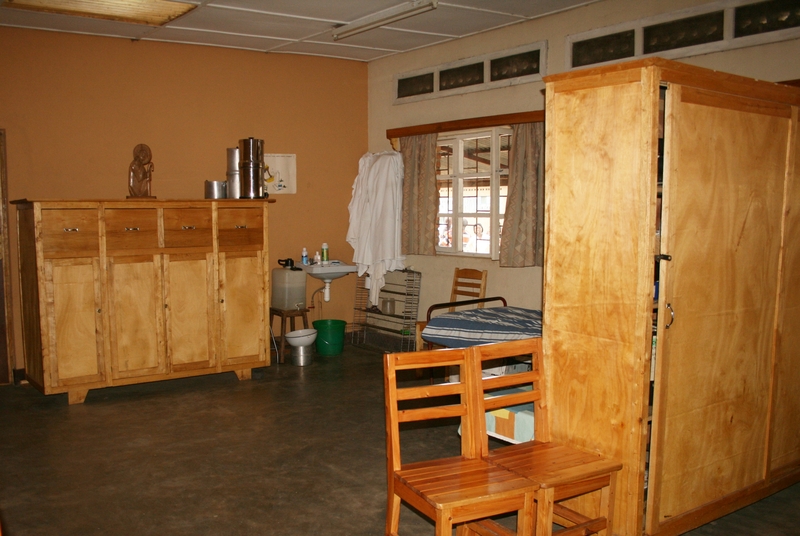 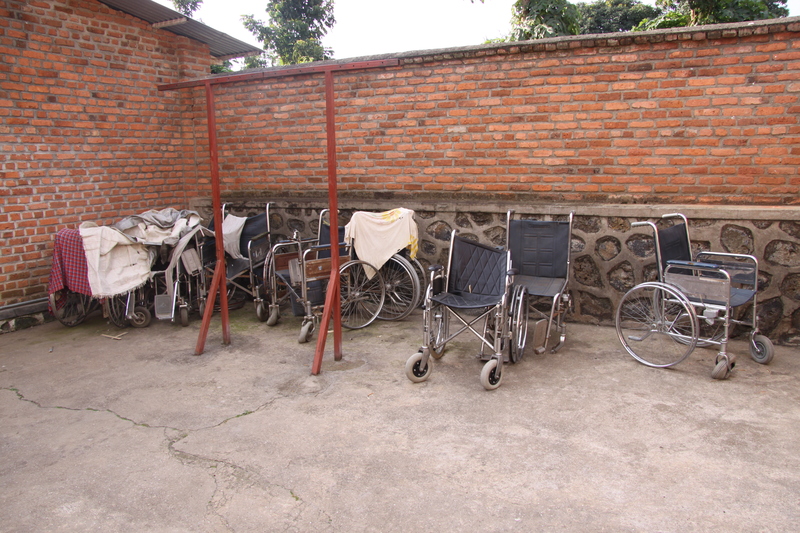 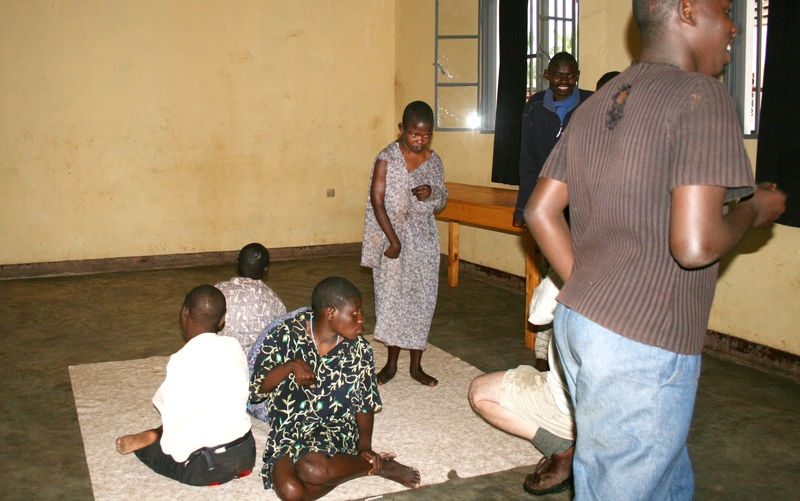 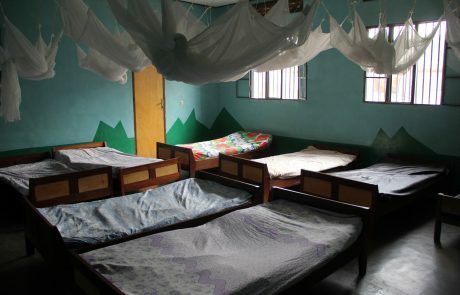 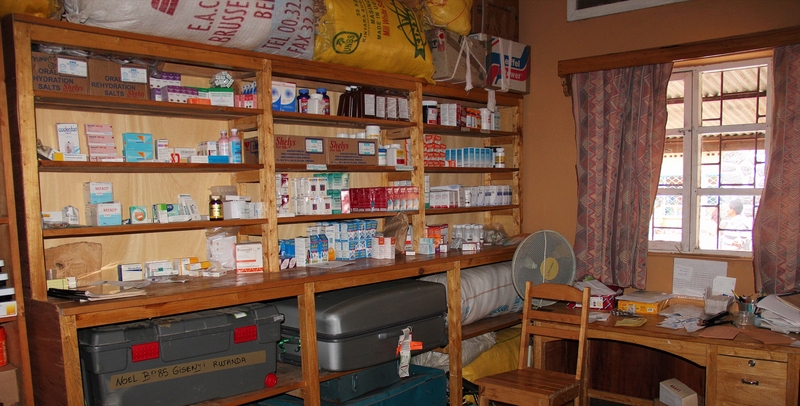 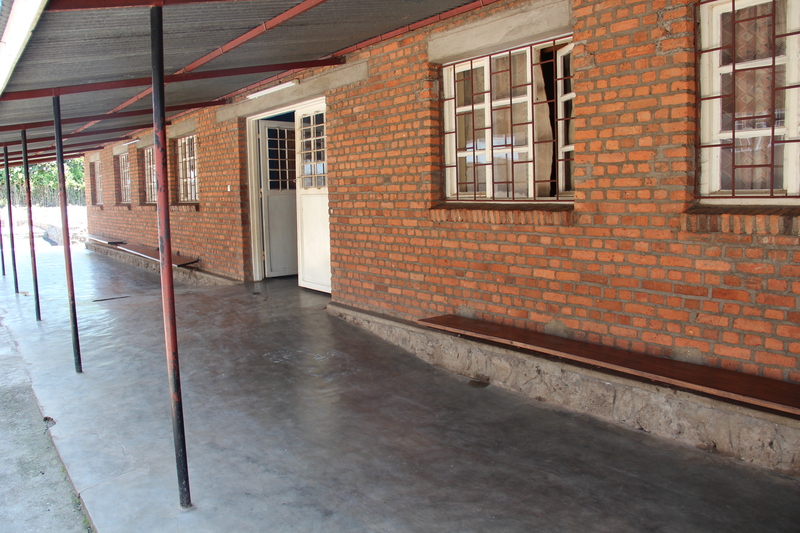 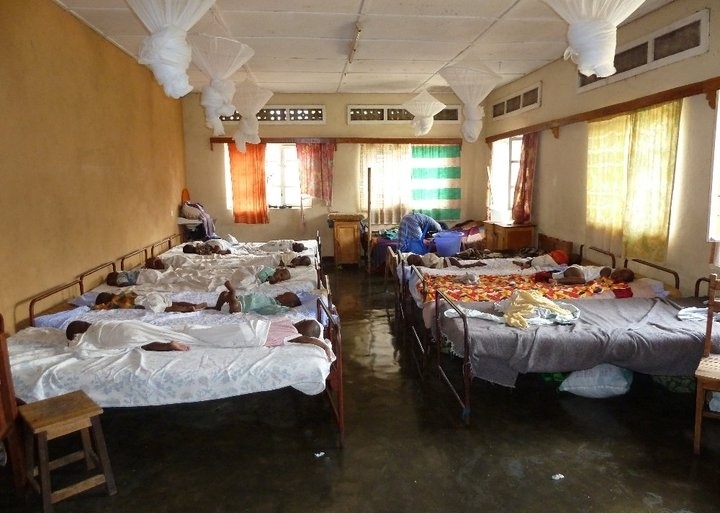 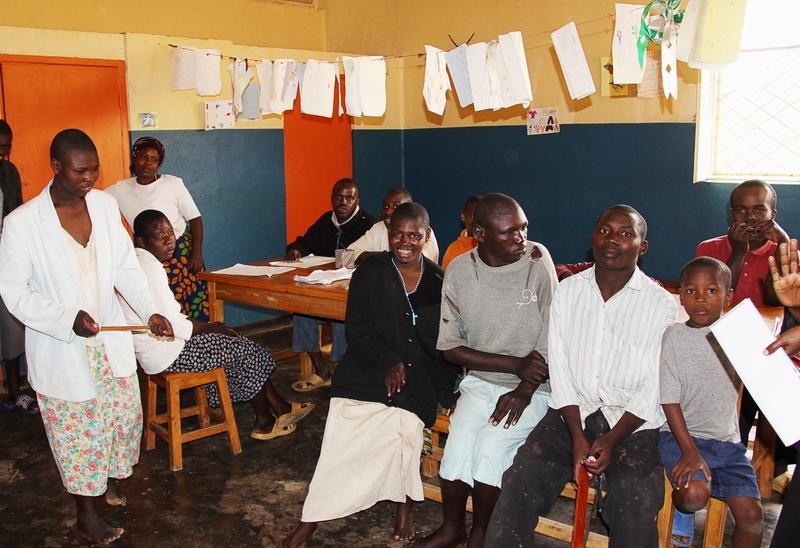 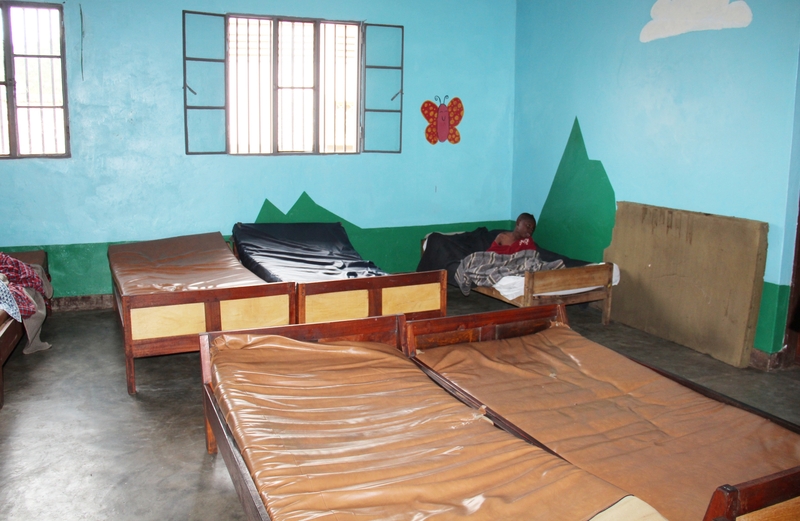 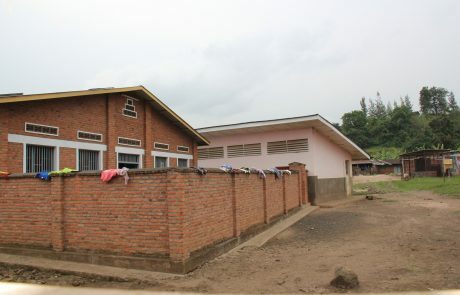 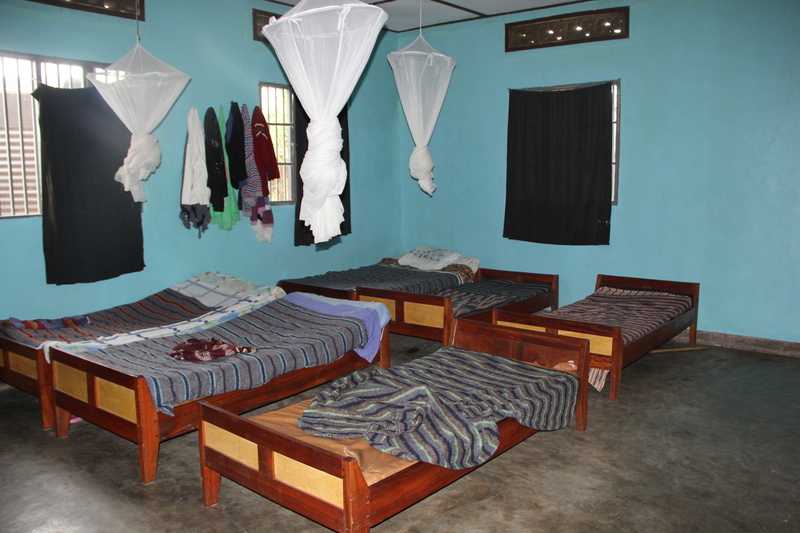 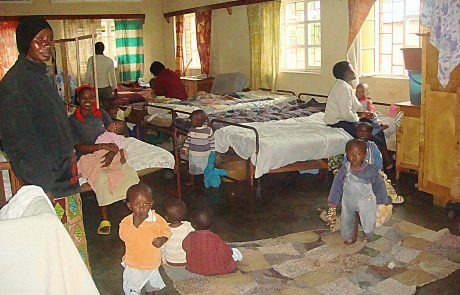 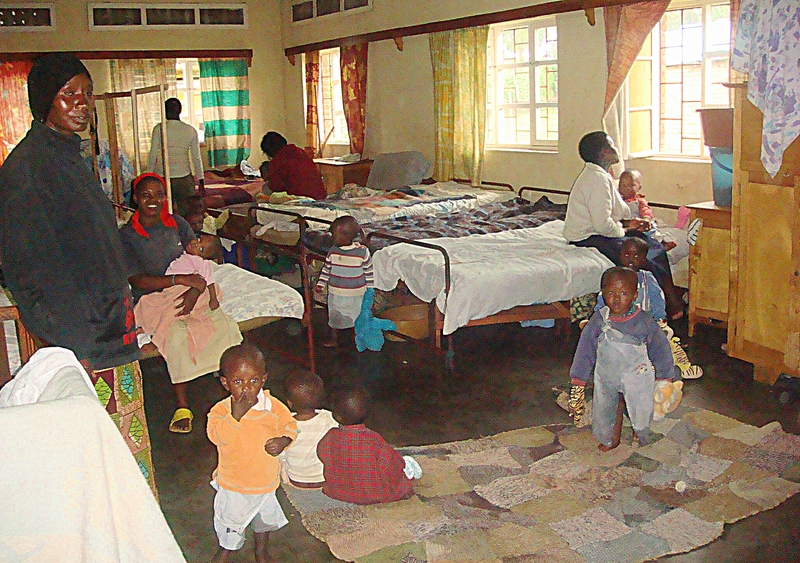 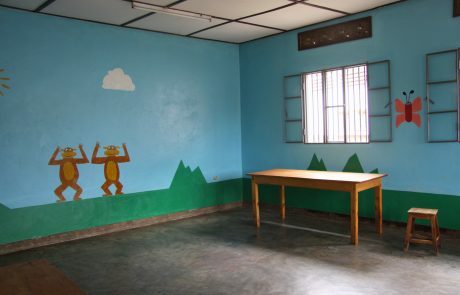 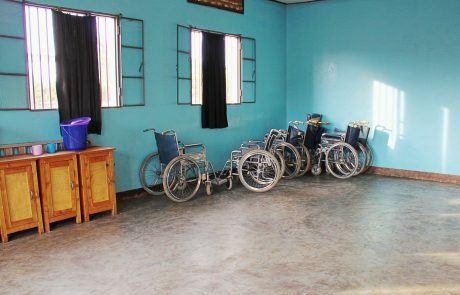 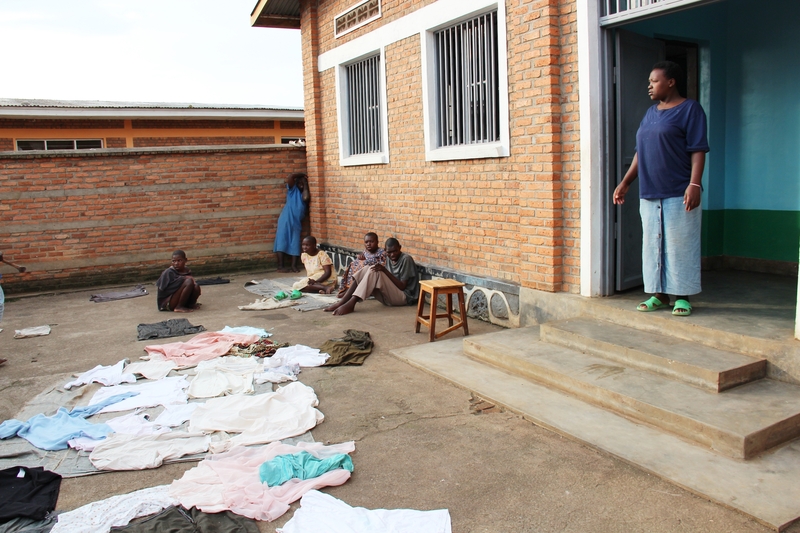 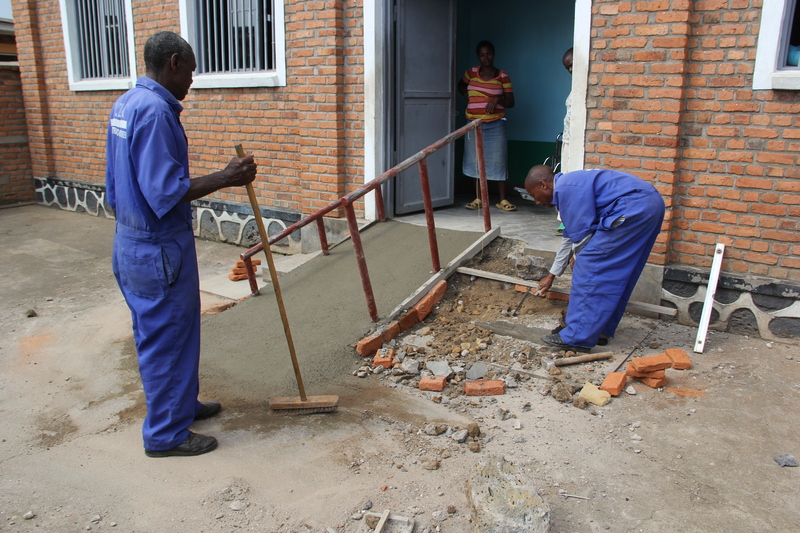 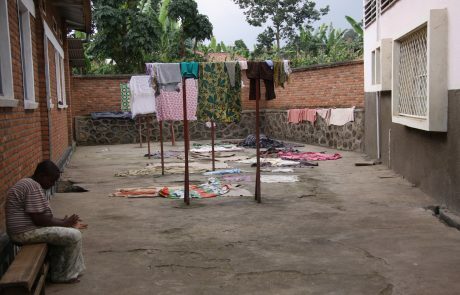 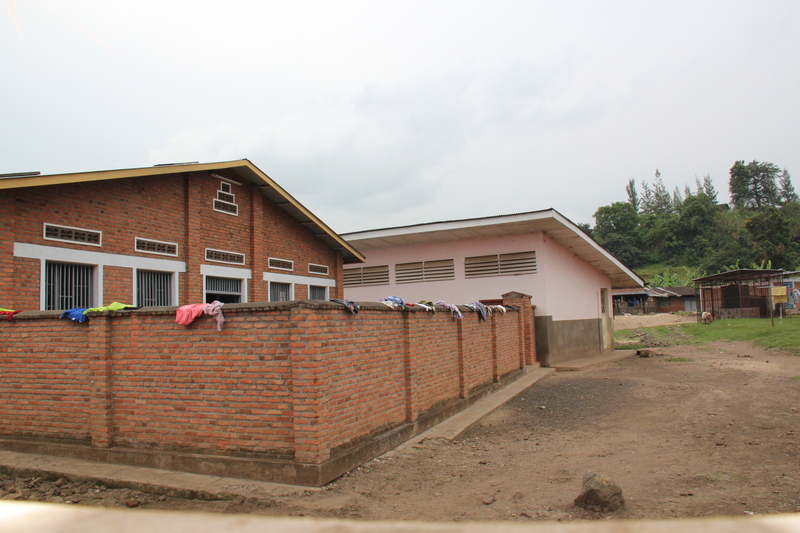 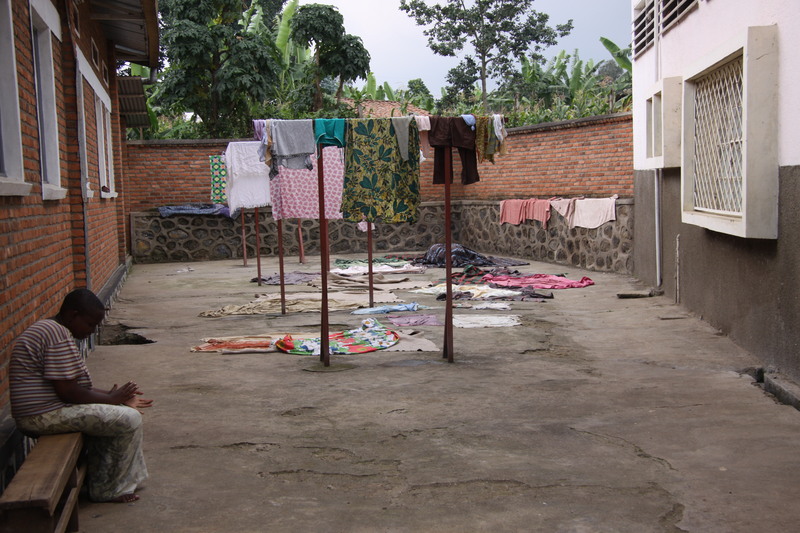 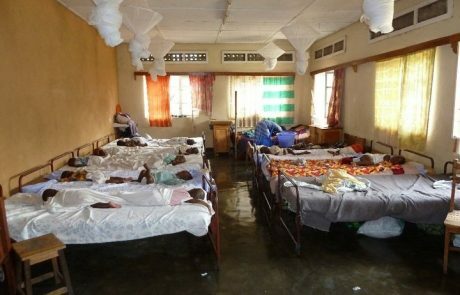 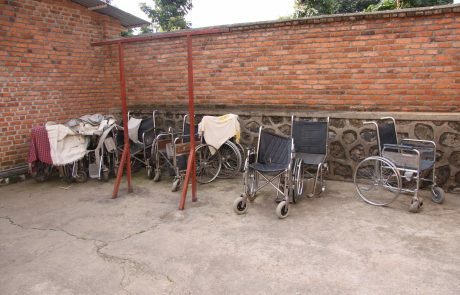 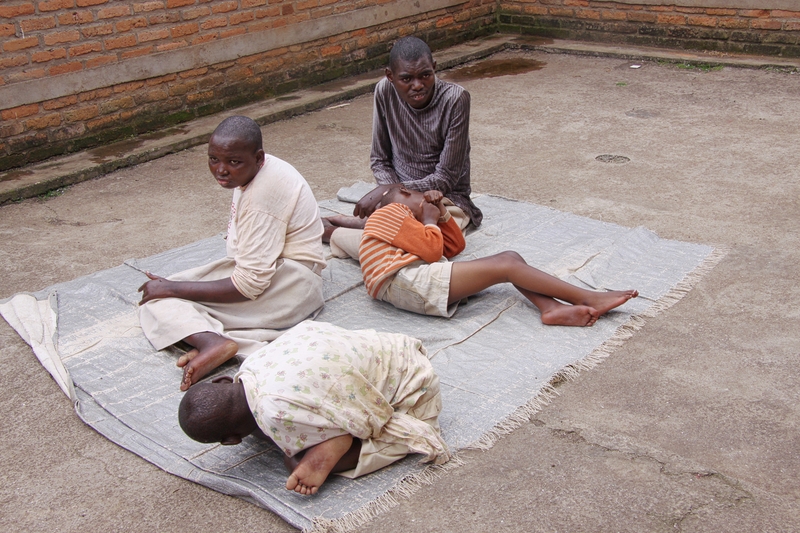 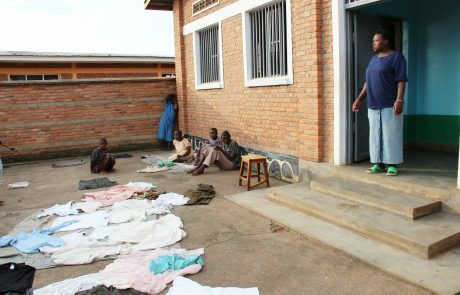 For decades the care here was primitive due to the cultural stigma in Rwanda against anyone with a disability. 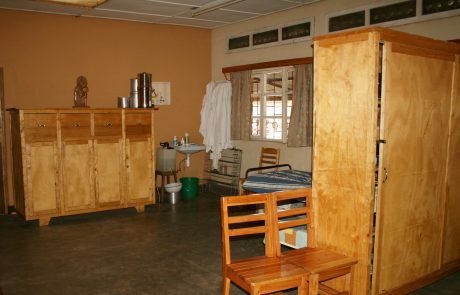 Lack of trained staff was another problem, but in the last few years before the Noel closed new awareness and understanding contributed towards a better life quality.